It's Father's Day in the US and other parts of the world this weekend, and what better way to celebrate the men in our lives than with yoga? If you're looking for a last minute idea to spend a great day with your special man, take him out for some yoga in the park and teach him the many benefits. Or maybe he could show you a thing or two. Here are 7 wonderful photos from shared from the DoYouYoga Community that show just how loving, great, and yogic the men in our lives are! Thanks for sharing and if you see your picture, leave a shout out in the comment section! 1. Here's Jaime teaching his skills and showing stellar strength and form. 2. 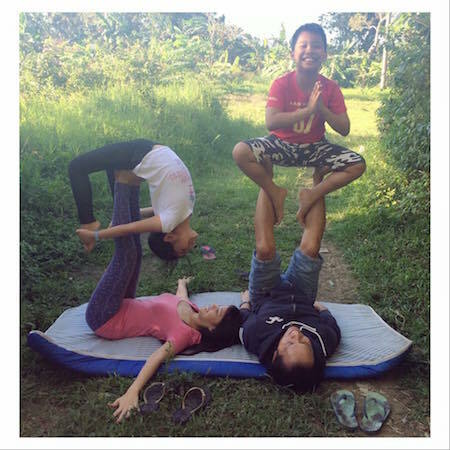 Denisse shared a beautiful photo of her family's favorite yoga moves. 3. Displaying a great Down Dog and his teaching talents too, Aaron sets a great example! 4. Michelle shows how her whole family (men included!) knows how to yoga. 5. 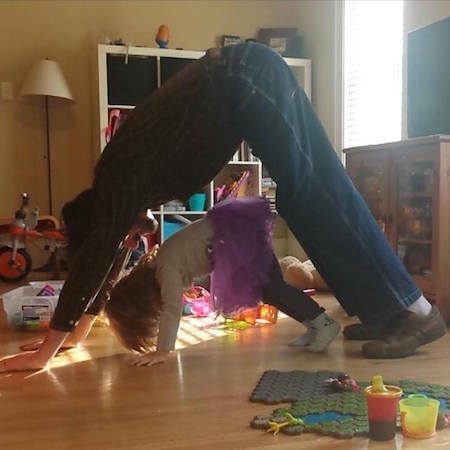 Everyone can do yoga, no matter how little! This is how Xavier includes this little cutie. 6. Do you have some godchildren? Almi and her husband show you how to spend quality time with them. 7. 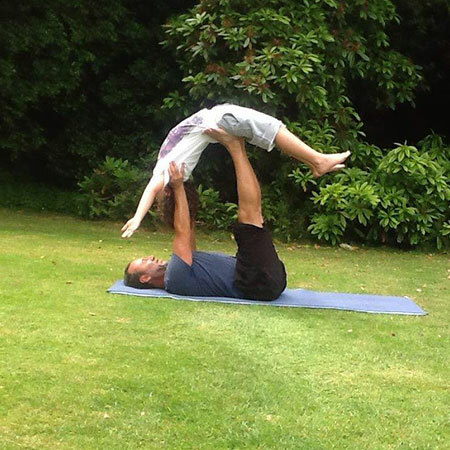 Sackies Diana Skalkos shared a beautiful photo of some father-son yoga going on. You guys rock! 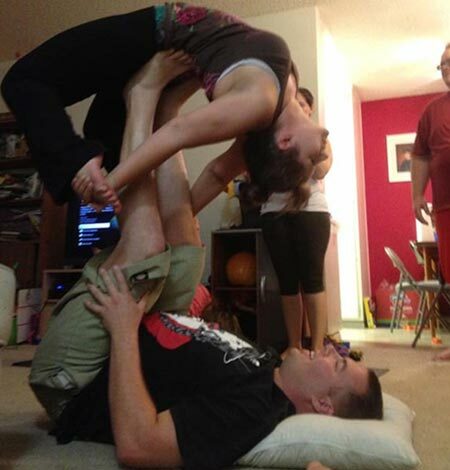 Mad props to our yoga fathers, uncles, partners, husbands, godfathers, and everyone in between! 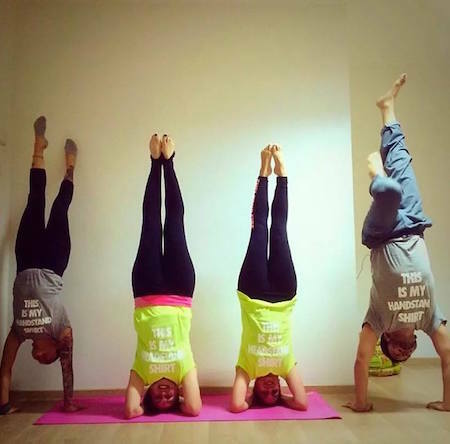 Thanks for sharing your love and your yoga! How will you celebrate Fathers Day? 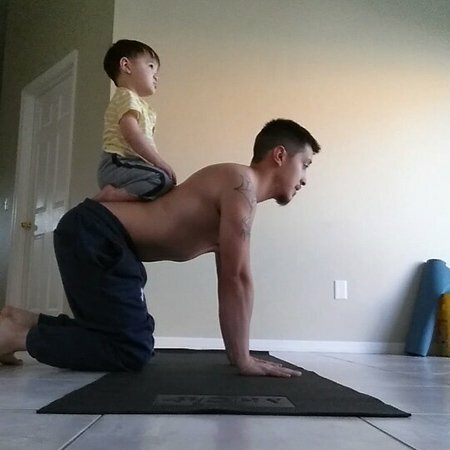 Do you have pictures with your little one or your favorite men doing yoga with the fam? We'd love to see them and hear from you in the comment section below!